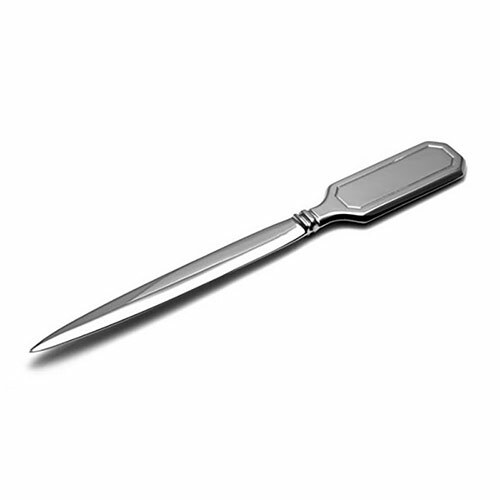 These classically styled letter openers simply ooze with elegance. They feature geometric lozenge style design on the handle and have a tapered, bevelled blade that rips through envelopes with ease. 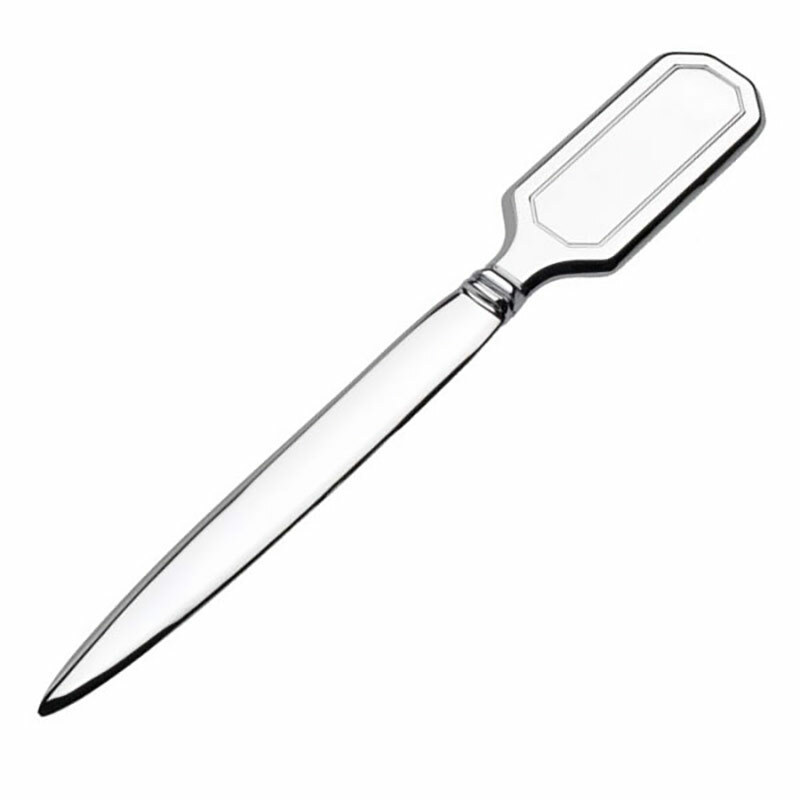 They have a durable, smooth and polished chrome plated finish and are perfect for engraving on the flat front of the handle. We offer free text and logo engraving so you can add your corporate or brand logo, company or business name, event or achievement details, or any other inscription you choose. 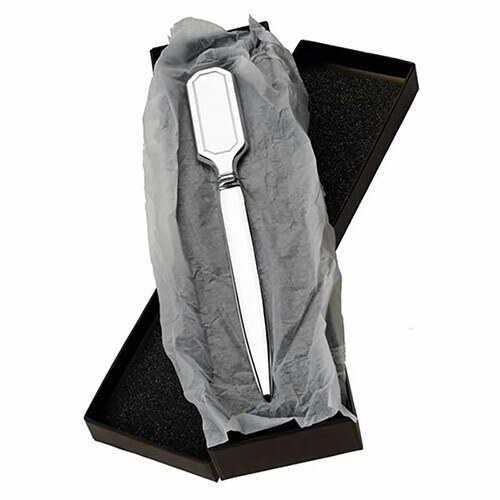 The letter openers are supplied tissue wrapped in an attractive sepia coloured presentation box.